I got my Wake Up Call this morning from Meistero Music, and put on my new hat in honor of Ed Neumeister & his NeuHat Ensemble. Man, this thing swings! Its eight originals by the multi-talented Neumeister are diverse, engaging, entertaining and sounds best if played really loud. Dude’s a trombone man, conductor, composer, arranger, bandleader and producer. Meant to light a fire under concerned citizens about the direction of our country, he’s used music as a motivational metaphor for action. His obvious classical chops are on display and he uses his NeuHats like crayons on a coloring book. This includes reeds (5), trumpets (4), trombones (5), piano, bass, guitar, drums and percussion. 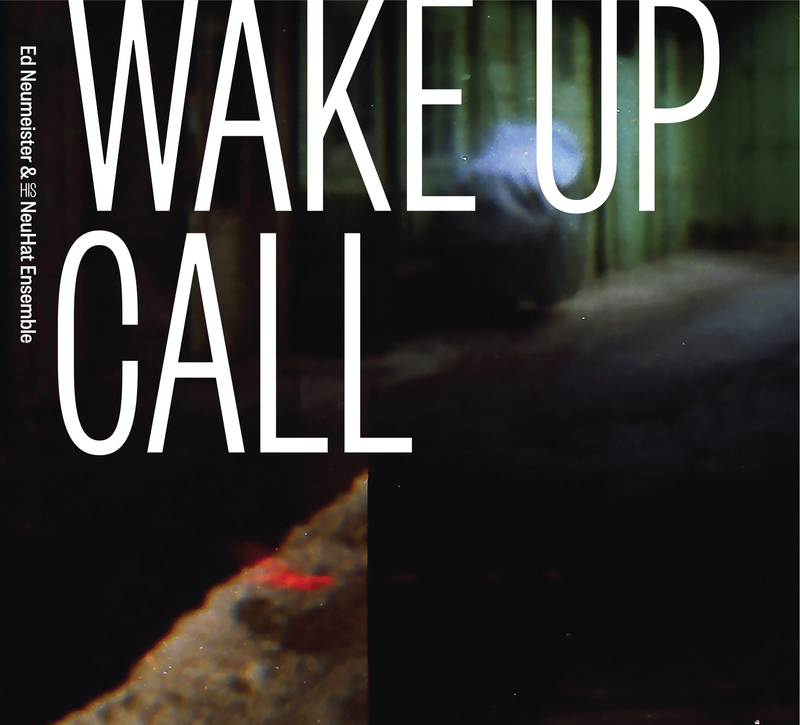 The result is an absolutely riveting call to, uh, wake up! Highly recommended.